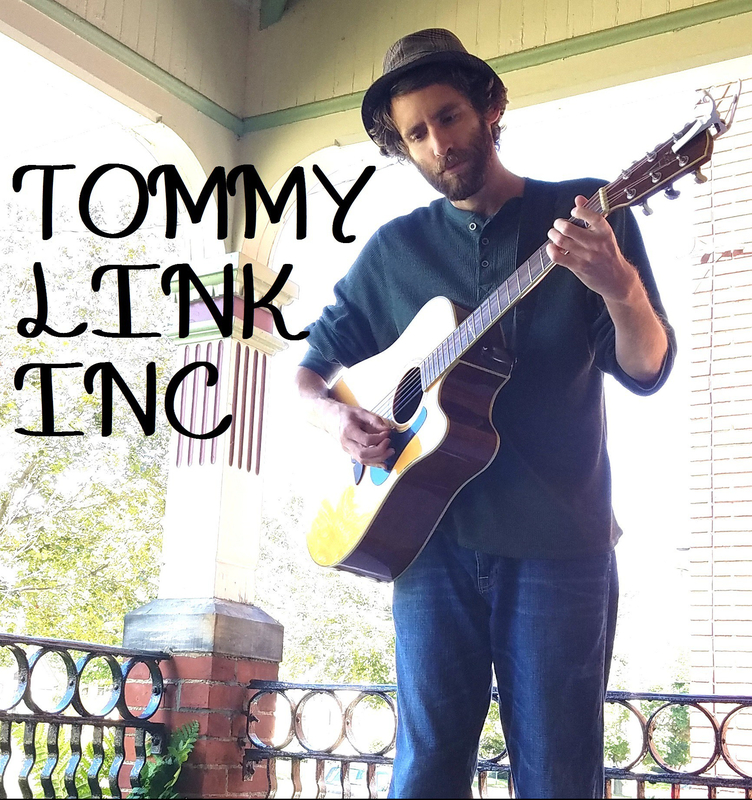 July 18th – 24th: Beach Reach | TOMMY LINK INC.
Now we’re into what summer is all about. Some INTENSE heat folks. And the timing couldn’t be better. Tonight (July 18th) is another edition of the Songwriter Sunset, featuring friend and NWPA songwriter staple, Mike Rhodes, along with a newcomer, performing on keyboard and ukulele, Colette Bone. Groovy, no? After that, I got the rest of the week off from gigging. I’ll be spending sometime vacationing in Ohio with family, enjoying Lake Erie and beating the heat and all. Still, plenty more to come with gigging, Songwriter Sunset and Strangers and Liars happening. So stay tuned and stay hydrated!